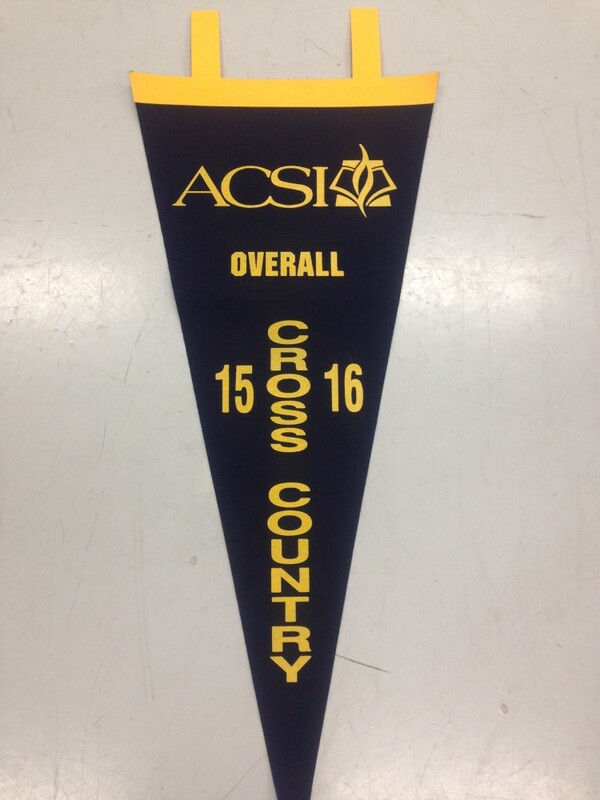 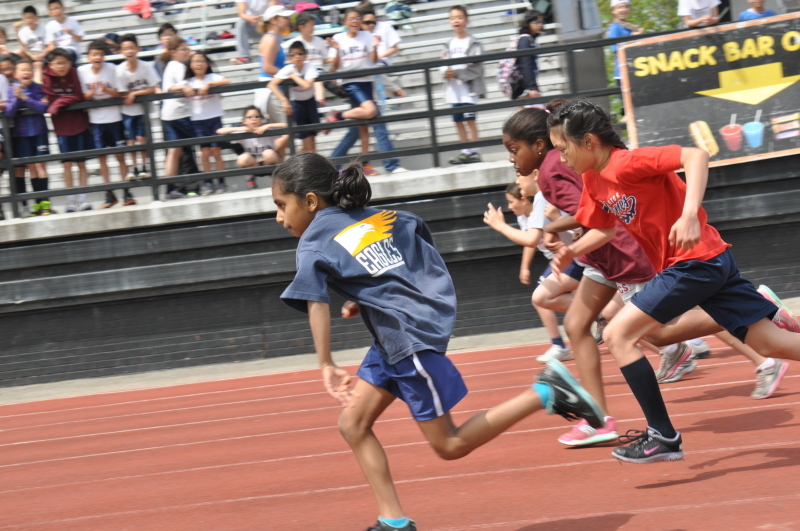 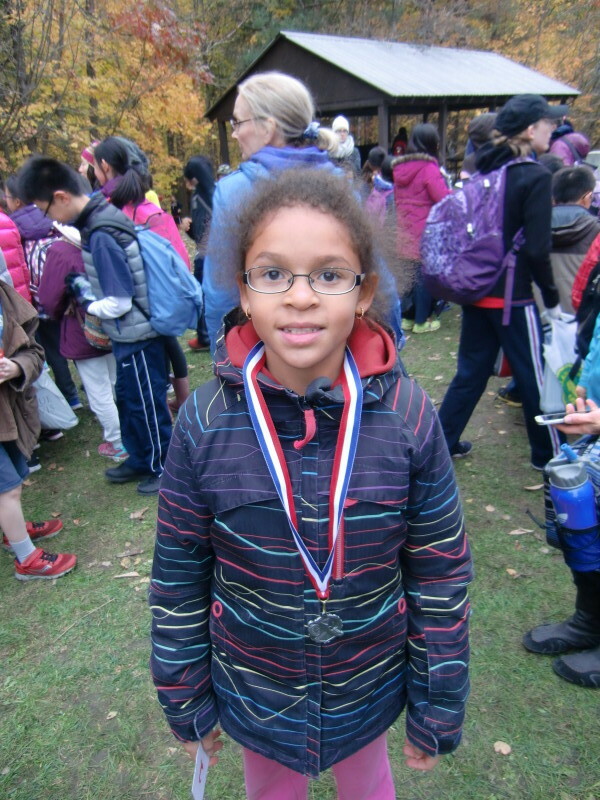 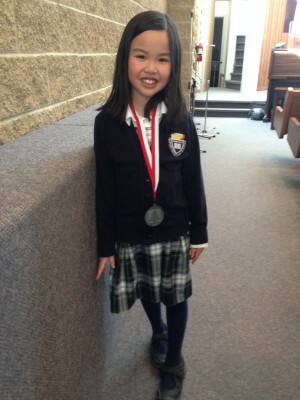 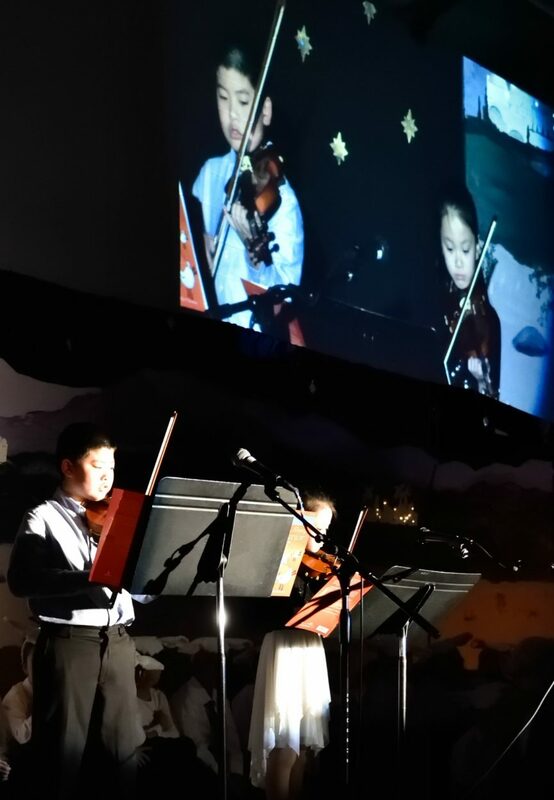 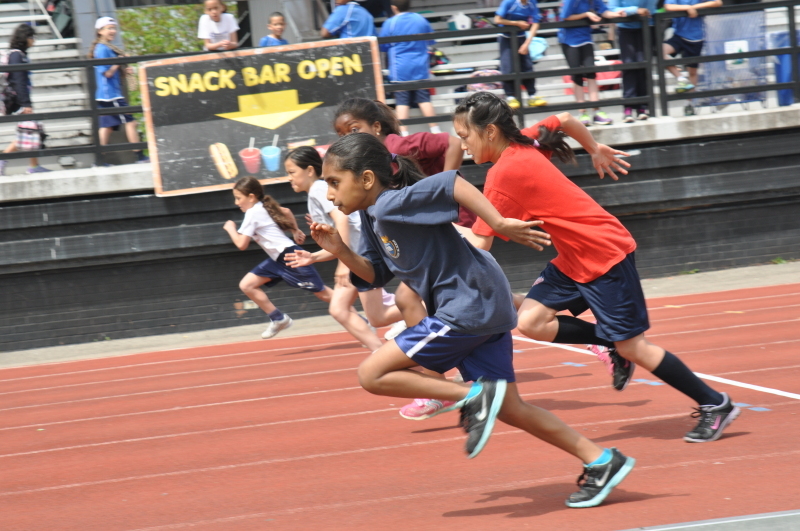 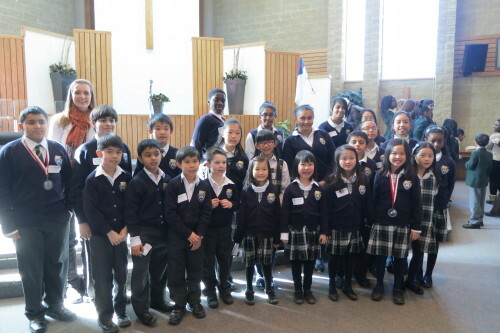 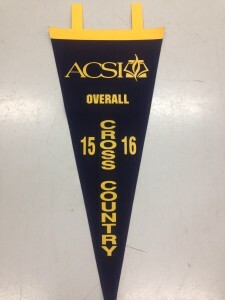 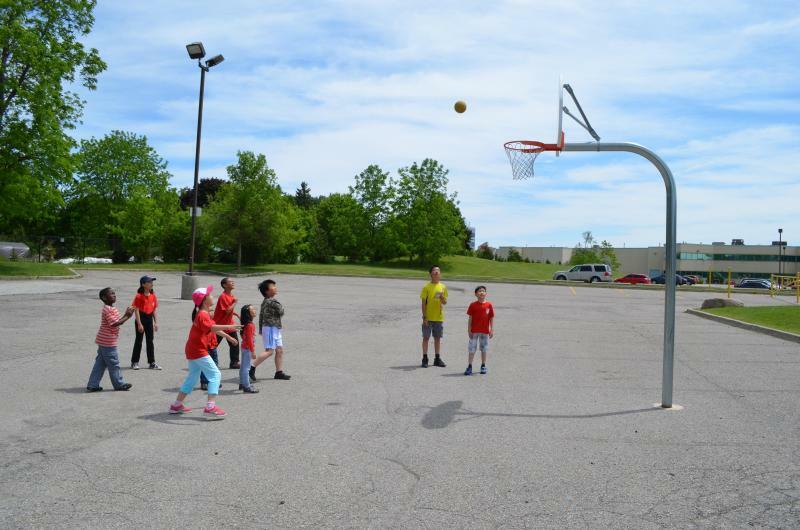 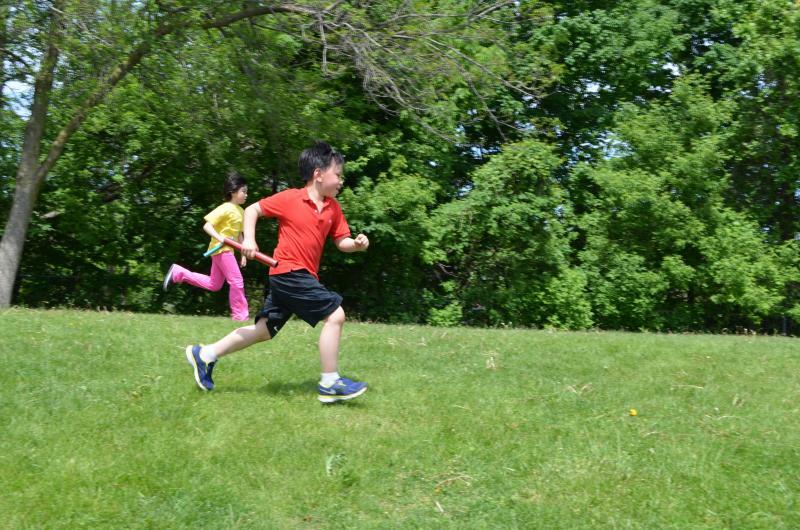 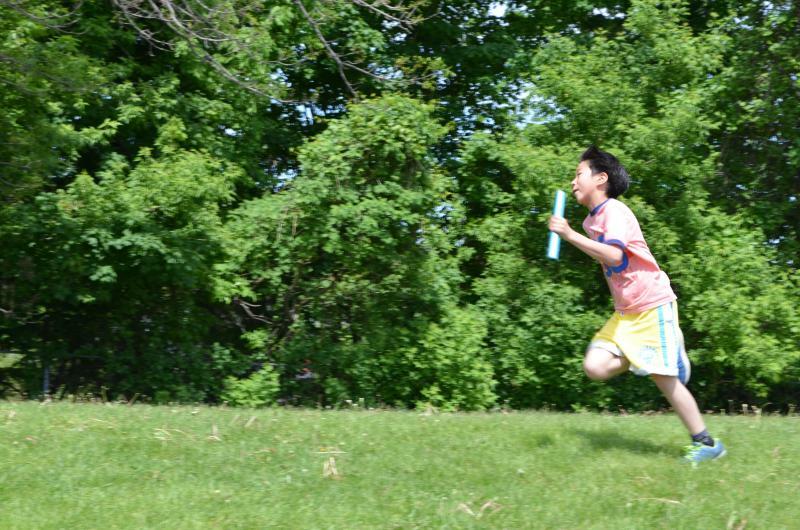 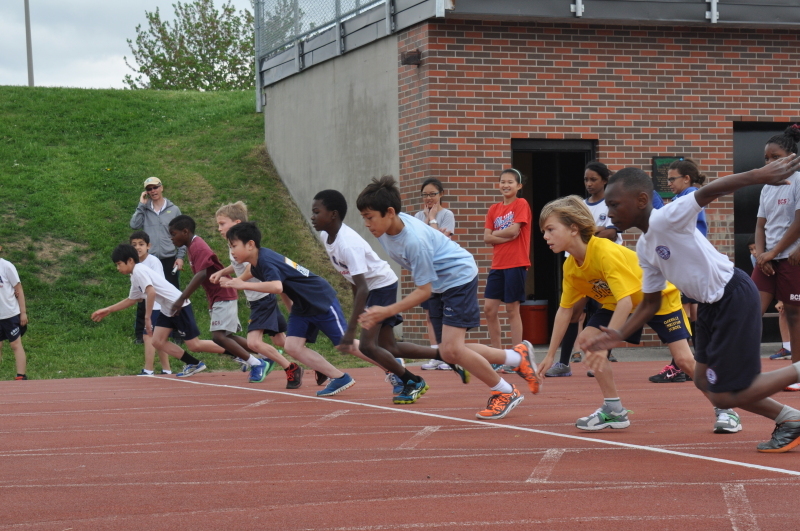 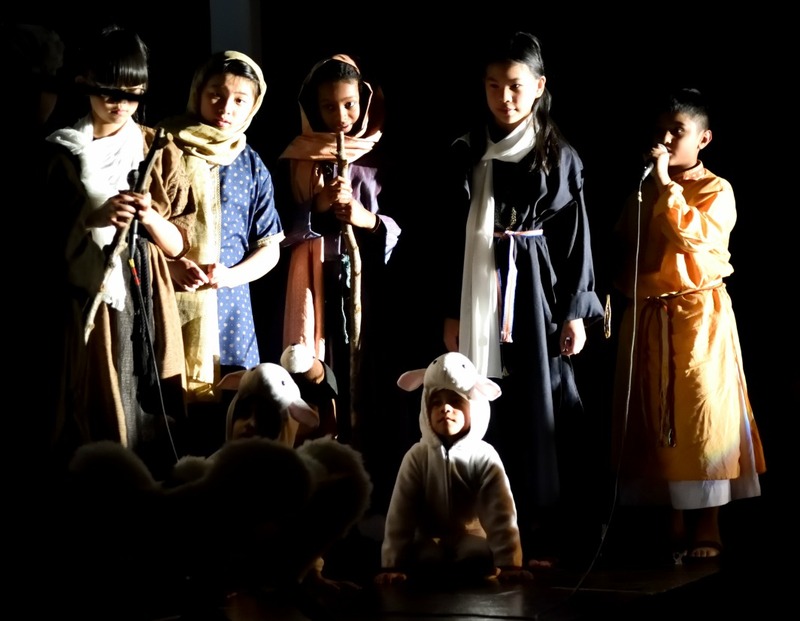 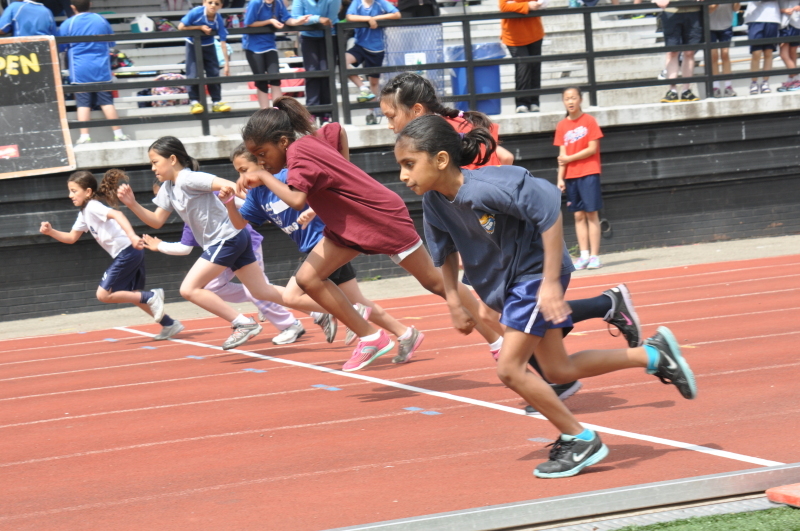 Throughout the year, students participate in ACSI Cross Country, Basketball Tournament and Track and Field Day. 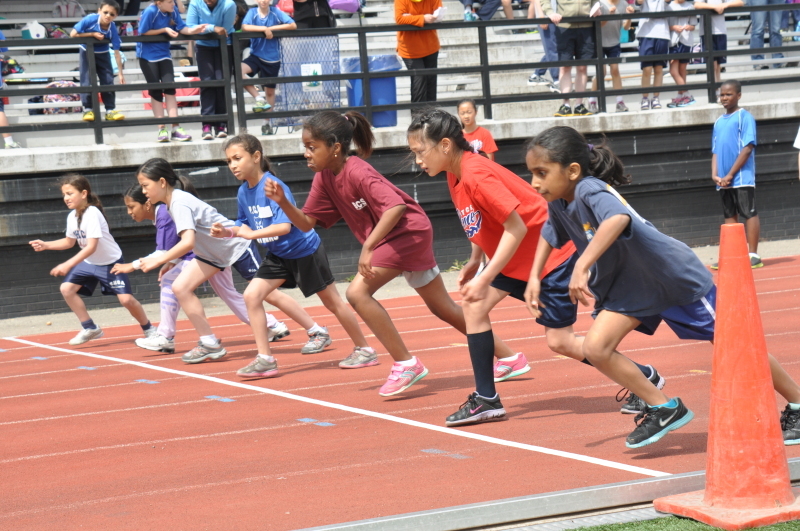 In the winter, skating instruction is provided for Grades 1, 2, and 3 and downhill instruction is provided to Grades 4 and 5. 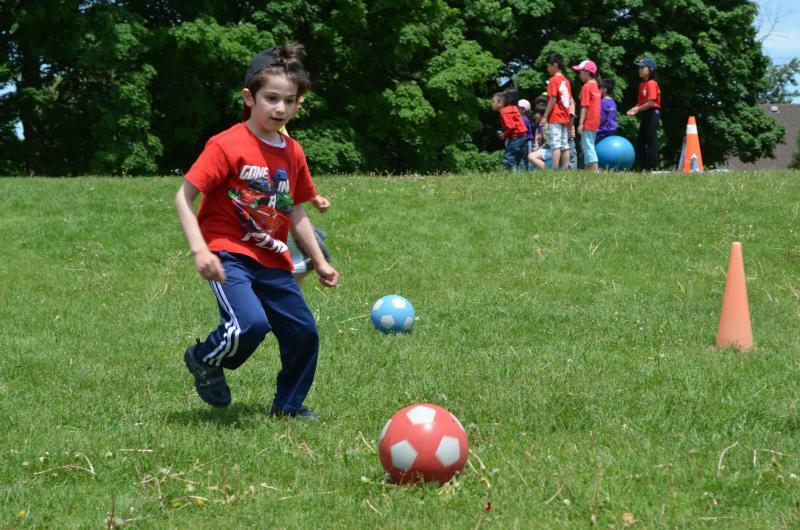 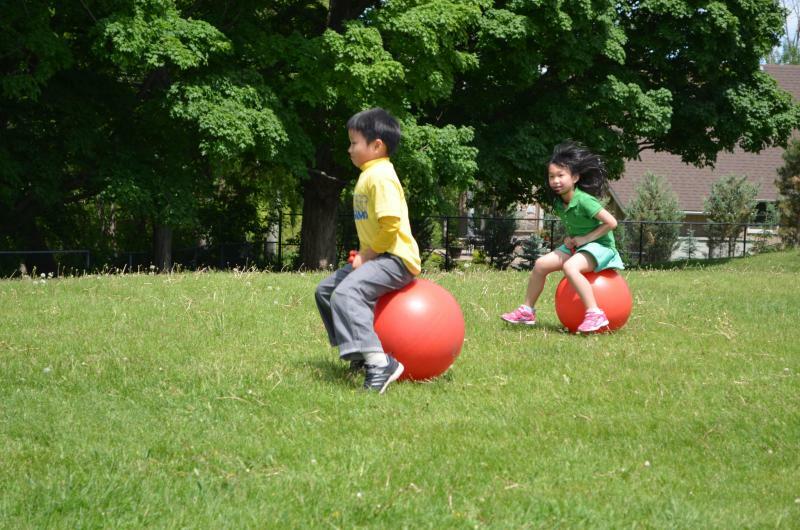 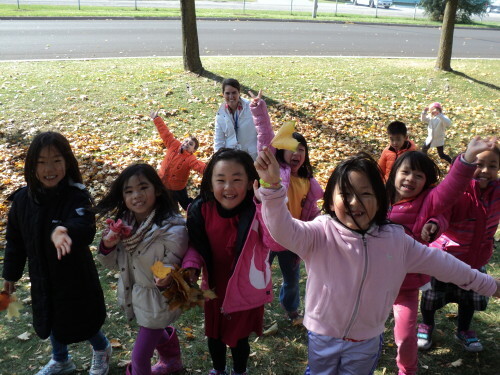 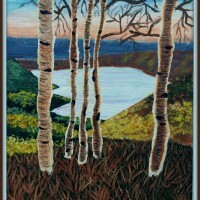 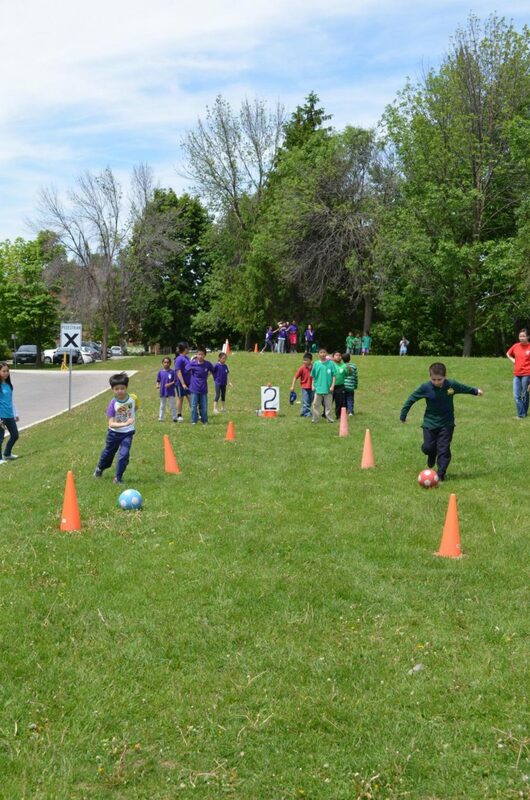 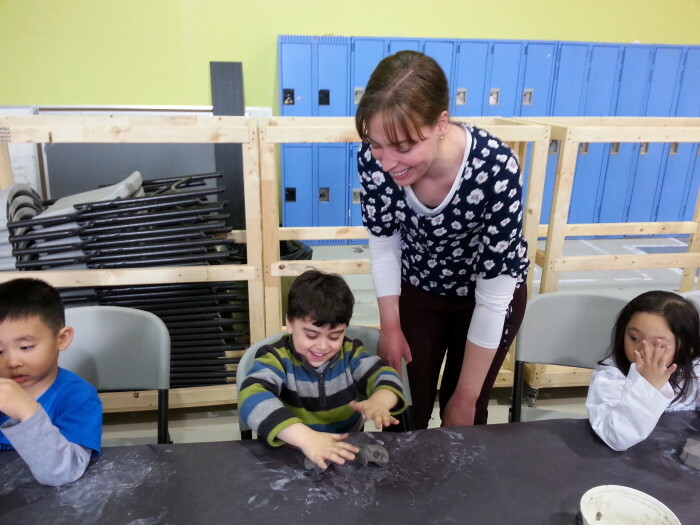 Walk-a-thon in the fall, Play Day and Carnival in early summer also bring lots of fun and exercise.